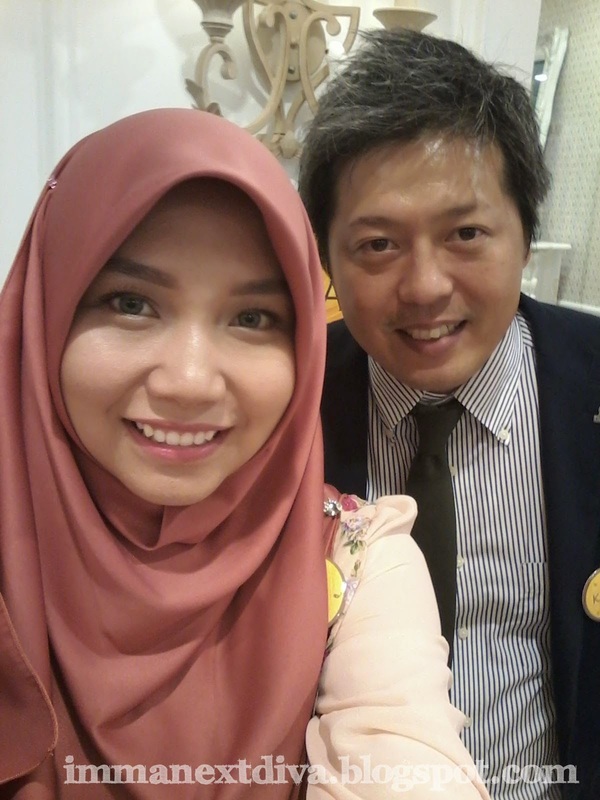 I was invited to join the Kracie X Butterfly Project event last friday for the launching of popular Japanese toiletries and skincare Ishikami by Kracie (pronounced as Kra-ci-ye). 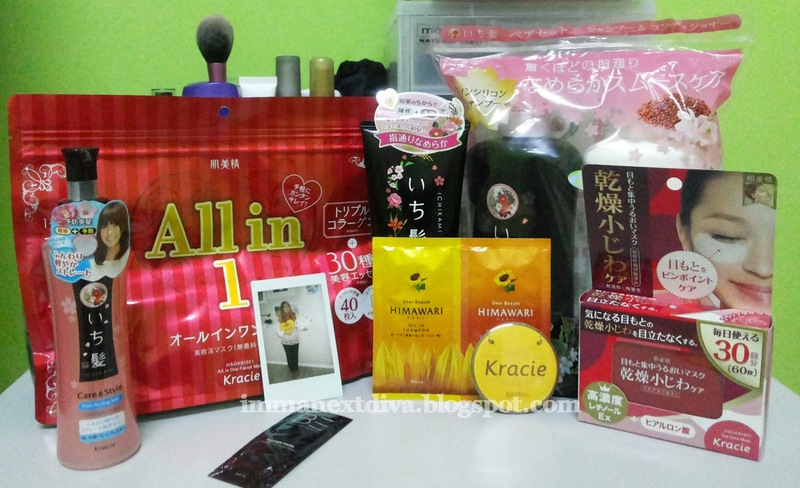 Kracie brand is one of the best sellers brand in Japan and Asia. They also have been awarded by international magazines as the best cosmetics and skincare product. The key ingredient of Kracie brand is using the rice water. Sound familiar? Yes. Japanese sure do know how to used the best ingredient in their products. During the event the team was working so hard in explaining some of the ingredients and the benefits of the Kracie products. There was also live demonstration sessions where the participants could try the products and see the magic happened by using Kracie's. The Kracie's team was so nice and friendly. Although there was a slightly language issue (for us who don't understand Mandarin) but other butterflies really helped us out a lot. I really love the conversation between this man. I'm so sorry I forgotten his name (pardon my bad memory). He was so friendly and nice. He can speak English a little bit but his Mandarin was mind-blowing. Even, FurFur also shocked that his Mandarin was so good. What an event without some selfie isn't it? 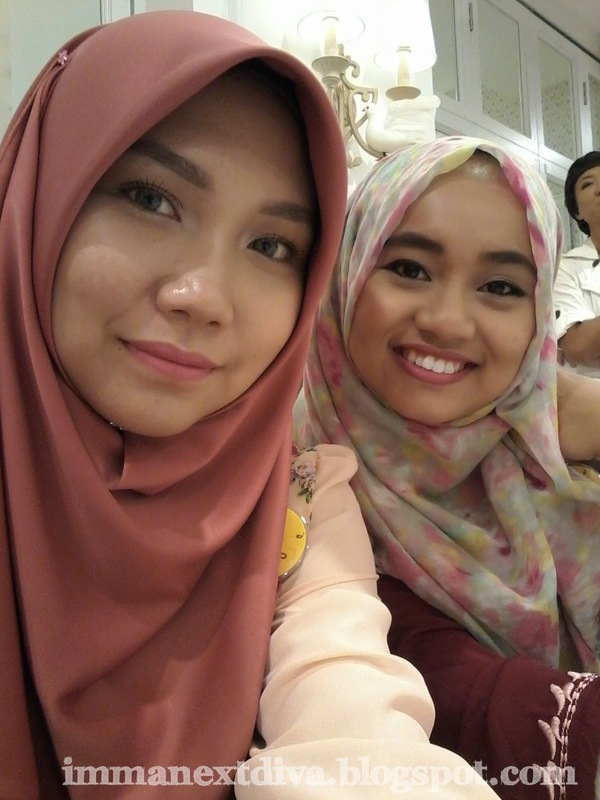 I haven't joined butterfly events like forever and of course selfie is a must! Look at mamasan hair! Enjoy having Halloween ah mamasan? 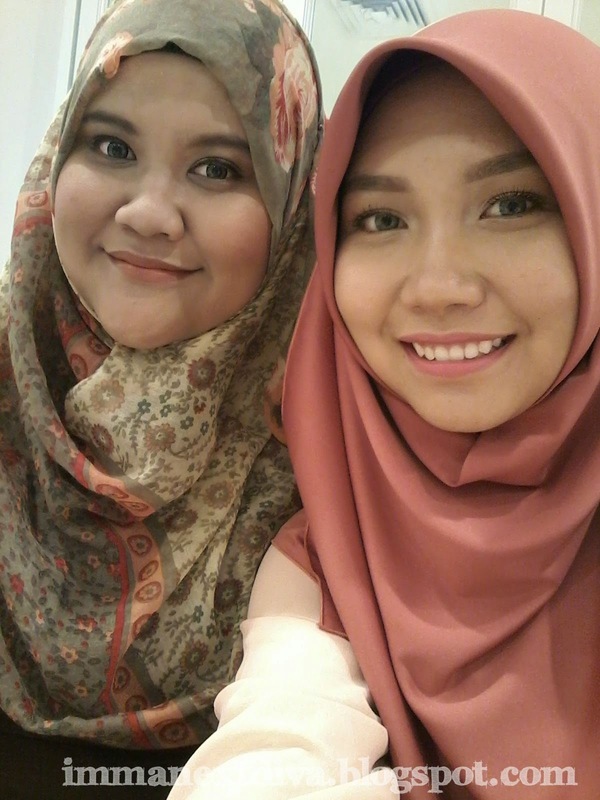 My favorite kakak!! 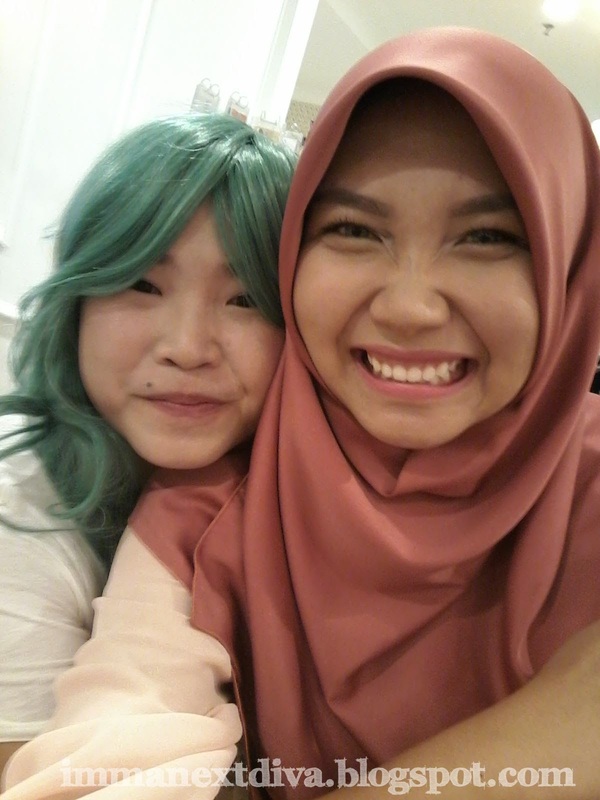 Kak Nanie was sooo beautiful that day because that is my first time seeing her wearing contact lens. Cantik sangat tahu tak! Now onto the best part, the goodie bag! This one is by far the most heavy bag that I ever had from an event! Kracie was so generous. I was like WHAT IS THIS??? I'M GOING TO CRY RIGHT NOW! If you are interested to try out these awesome products, Kracie brand is available in AEON Wellness storewide with very affordable price. If you are asking for my recommendation, I've been enjoying the shampoo, the mask as well as the eye mask. Overall, I love Kracie brand cannot recommend you enough. It's so worth it to know this brand. I want to thank to The Butterfly Project for the invitation. I really enjoyed the event. This is one of the best events that I ever attended for a long time. Haha. Akak dah bersara nak! haha. ofekos. Love u too kakak!